The items on this page are free resources for you. Just click the image to view/download – no personal info required. We hope you find them helpful! 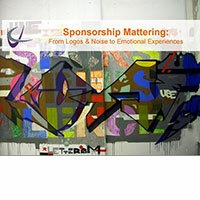 Sponsorships built on attendee mattering is the way to go for B2B conferences & shows. Fast track your strategy with this free eBook. Click the image for immediate download. 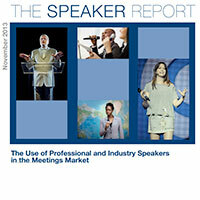 The 2013 Speaker Report is available for free download. If you hire speakers, are responsible for conference speaker selection or are a professional speaker, this resource is for you. Enjoy! 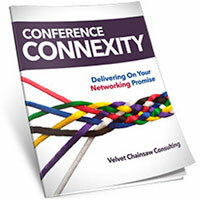 A short eBook on how to design your conferences for improved networking experiences. Click for the free download – no strings attached!